Hello and welcome to Author Wednesday. Today the wonderfully talented Stacy Juba joins me to talk about her new release, Fooling Around with Cinderella, a sweet chick-lit romance. Welcome, Stacy. I’m excited to hear about your new romance, which looks like the perfect book to relax with over the holidays. Rachel Carson (Silent Spring) said she never chose a subject because as a writer, the subject chose her. Describe a time when a subject chose you. A few years ago, my family and I were at a fairy tale theme park. We had just gone to visit Cinderella. I think Cinderella was on my brain as a couple weeks earlier, we had all gone on a princess lunch cruise. Anyway, I stopped short in the middle of the theme park and my husband stared at me. He said, “You have an idea for a book, don’t you?” He recognized that gleam in my eye. This idea had popped into my head about a reluctant theme park Cinderella. Details were coming so fast that I was scribbling on napkins at the hotel in the middle of the night. And Fooling Around with Cinderella was born! That’s a great story. My family has come to recognize that look in my eyes as well. Do you have certain themes that appear in all of your books? 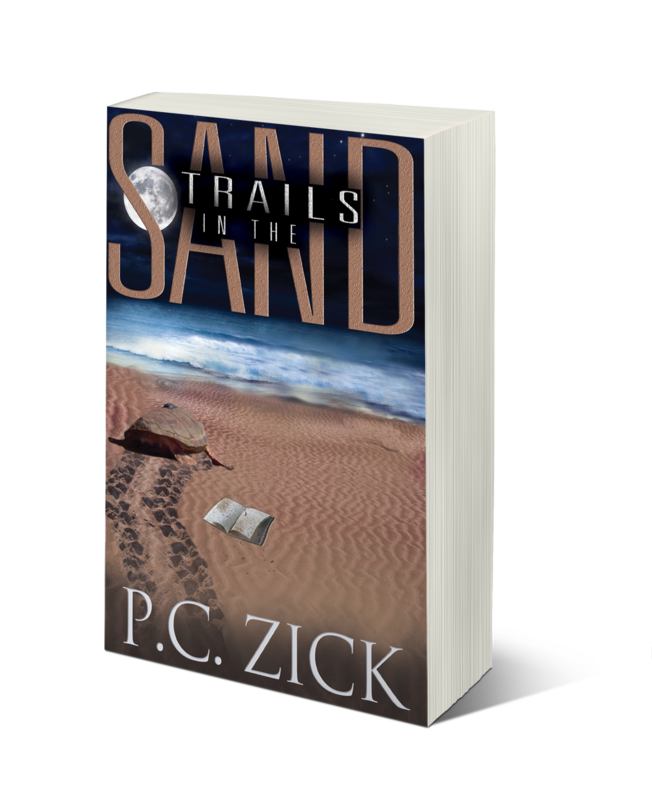 All of my books have the theme of characters at a crossroads – characters who are at a fork in the road in their lives. They can either continue on the same safe, but unfulfilling, path, or take a risk and venture in a new direction. Fooling Around with Cinderella is the first book in a series you’re creating. What made you decide to write a series? I have chosen to write the Storybook Valley series, a series of chick lit novels set at an amusement park, as I love visiting theme parks. It’s as if the real world fades away and you’re in some alternate vacation reality. I wanted to share that experience with my readers, providing them a place where they can take a mental vacation and revisit familiar characters from time to time. I love Jaine in Fooling Around with Cinderella. Like Cinderella, Jaine has a couple annoying sisters, and she is often taken advantage of. She is nurturing and tends to take care of others, usually putting herself last. But she is also determined, ambitious, and sassy. I love how she evolves in the book and how she learns to find more balance in her life – and love. Since you’ve set the book in an amusement park, I assumed setting is very important to the plot. Tell me about the importance of setting. Setting is important in all of my books, but I have had a great deal of fun developing my latest setting, the Storybook Valley theme park. I went to several theme parks, read books and blogs by former princesses and theme park employees, watched employee recruitment videos and read employee manuals all geared toward theme parks, created my own rides and attractions, and brainstormed what kinds of quirky characters might choose to work at a theme park. In this series, the people who work at Storybook Valley have real life problems, but there is always a happy ending. Wow! I’m very impressed. You’ve created an entire world for this series. What’s your one sentence pitch for your book? The title (and cover) are very catchy. How did you choose the title? I chose the title, Fooling Around with Cinderella, because of the double meaning of “fooling around.” Dylan Callahan, the young general manager of the theme park, has been dealing with a string of incompetent Cinderellas and is tired of fooling around with this job position. Since it is a romantic comedy, “fooling around” has a double meaning as he will become romantically involved with his latest Cinderella, Jaine. Perfect. I love it when the title can mean several things. How long do you estimate it took you to take the book from an idea to a finished, published? This one took me a few years, but the other books in the series should be written much quicker now that I have developed the setting and secondary characters. Launching a series means making a great deal of big decisions so I spent lots of time on the first book, making sure I got it right. I would imagine creating the whole theme park concept took quite a bit of time. I’m sure the rest of the series will go quickly now that the characters have a place to live. Is the book traditionally or self-published? It is self-published. I’ve had lots of success with my other self-published books and just wanted to get this series out to readers without holding it up for a couple years, as the submission process to traditional publishers can take a long time, and then if gets accepted, it can take another year before the book is published. That’s so true. Wise choice. What is the best thing someone could say about this book? That they love it and can’t wait for the next one! Who is the antagonist in your book? The antagonist is named Gabrielle, the beautiful, intelligent and conniving director of support staff. She is also an old high school rival of Jaine’s and Dylan’s ex, so she has an ax to grind with both of them. The last scene. That’s when the double meaning of the title comes full circle! Stacy, thank you so much for stopping by today and sharing your new book. It sounds delightful. 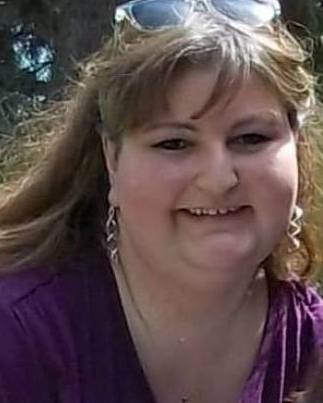 About Stacy: Stacy Juba got engaged at Epcot Theme Park and spent part of her honeymoon at Disneyland Paris, where she ate a burger, went on fast rides, and threw up on the train ride to the hotel. 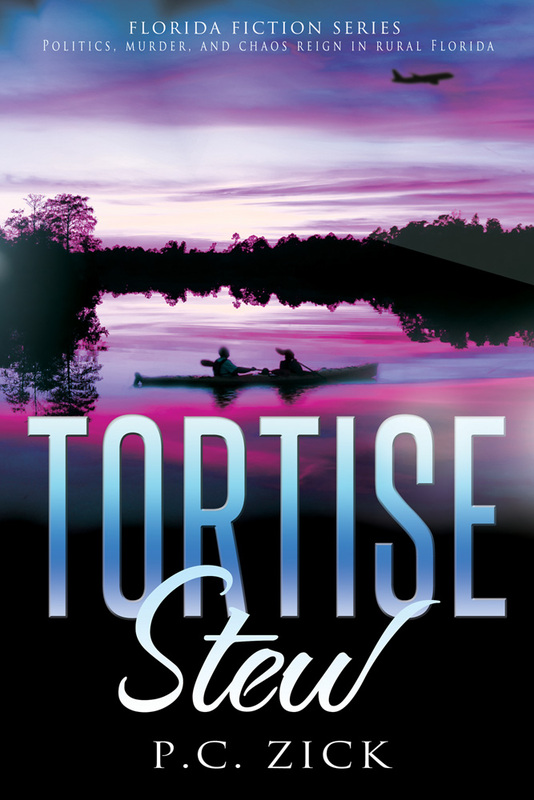 In addition to working on her new Storybook Valley chick lit/sweet romance series, Stacy has written books about ice hockey, teen psychics, U.S. flag etiquette for kids, and determined women sleuths. 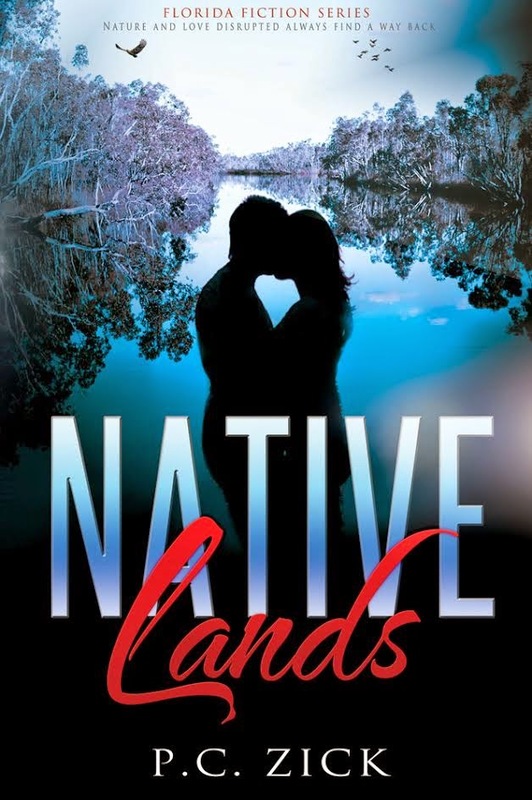 She has had a novel ranked as #5 in the Nook Store and #30 on the Amazon Kindle Paid List. When she’s not visiting theme parks with her family, (avoiding rides that spin and exotic hamburgers) Stacy helps writers to strengthen their manuscripts through her Crossroads Editing Service. She is currently writing the next book in the Storybook Valley Series, Prancing Around With Sleeping Beauty. Happy Author Wednesday! 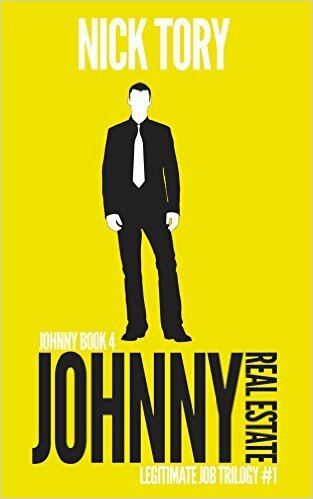 Today I welcome Nick Tory, who is the author of the Johnny Books, humorous novels with a reluctant hero. It’s a pleasure to introduce Nick to you today. Nick, it’s great to have you visit today. Tell us some things about your writing life. 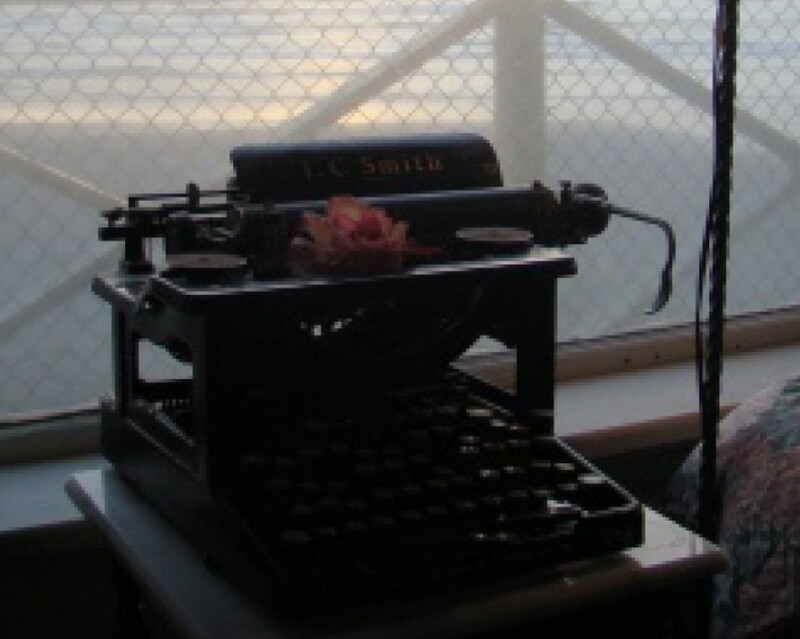 First, what is your vision of yourself as a writer? I’m still not sure I am one. Books keep coming out with my name on them, so that part is registering in my brain, but then I look and see them on the internet, or see that people read them, and I think, there must be some mistake. Everything in those pages is just the ramblings of a lunatic. Then I realize that I am that lunatic, and that usually ruins my afternoon. I have news for you. You may be a self-described lunatic, but you are a writer. So, what’s on your writing plate at this moment? I’m in the midst of a humor series called Johnny Books. It’s set to be ten short books (about one hundred pages each). Three trilogies and a finale. The humor is off-the-wall, absurd, goofy, and a little dark. I’ve basically tried to cram one thousand jokes into each story, which are all about a dimwitted anti-hero named Johnny Tee, who always seems to get himself into life-threatening situations and luck his way out of them. The first trilogy (which consists of Johnny 12 Steps, Johnny Vegas, and Johnny Driver) has him mixed up with the city’s dangerous underbelly, and in the second trilogy (consisting of Johnny Real Estate and the soon to be released Johnny Zookeeper), he tries to go straight and get real jobs. He’s sort of a tough, bumbling hobo whose moral code is ambiguous even to himself. I love him because you root for him even though every fiber of your being tells you not to. He sounds like my kind of guy. 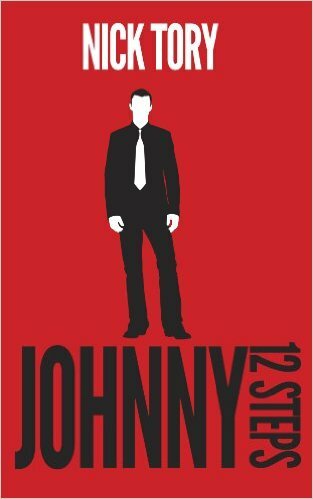 I’m looking forward to reading Johnny 12 Steps. What type of research is required to create your Johnny Books? The funny thing about doing research for these books is that sometimes I need to just shut down my internet connection. I’m writing from the perspective of a guy who is supposed to be very clueless, so I actually have to be really careful about how much I know on a subject. When Johnny was going to become a realtor, I started researching the occupation, and with everything I read I thought, there’s no way he would know any of this, even if it was his job. The only place I have to stop and dig for more information is if I think the laws of physics are being broken, and I’m pretty sure I’ve only loosely followed those. There’s a lot of freedom writing that way. Just like life, my writing is all about erasing any potential accountability. That’s interesting. I can see how too much information would get in the way. Plus you’re off the hook, right? Even though you’re writing a humorous story, do you have messages you try to convey in each one? As bizarre as the stories may get, I always try to have Johnny learn something about how to treat people, or about how to be a better person. He doesn’t usually completely get it, but it’s important that the reader still likes him at the end of the day. I’m not sure that I’m even trying to get the reader to even agree with the messages. I’m pretty sure I’m not qualified to dispense that kind of moral information, and even if I technically am, you’d be better off not really listening to it, but instead maybe just nodding and smiling at me while you mentally hum Greensleeves. Also, I want the reader to understand that humor doesn’t need to be dirty to be funny. I’m a big fan of dirty humor, the filthier the better, but I don’t write it, because it seems too easy, and also, one day I want kids to actually be able to read it. What? Sorry, I couldn’t hear you over my humming. How’s that for humor? Who has most influenced your writing and why? The writers that make me laugh the most are John Swartzwelder and Jack Handey. I also really like the Richard Parker and Joseph Garber. But more so, I’m influenced every day by the funny people in my life though. If you make me laugh, then I want to spend time with you. I could tell you my funniest friends’ names, but as it turns out, they’re a bunch of nobodys. Fellow author Amy VanSant has been a good friend as I’ve entered the field and helped make the books better. The funnier the better. My best friends are the ones who make me laugh. In a good way! Are you planning to continue writing in the same genre after you finish the Johnny Books? For the foreseeable future, yes. I’ve tried a little bit with other genres, but when I read it, I always hate it. Usually, it’s been science fiction. I would have no business writing romance, which is why I will probably write a terrible romance novel someday. It will be completely unreadable. People will download it on an Amazon free day, and they will later be angry that they did, even though it was free. That’s the spirit! The reviews will be interesting. For those books you have written, what’s the best thing that’s been said about one of them by a reviewer? It was a very nice review, but somebody called it a “breath of poetic fresh air,” which, like I said was very kind, but is by all accounts an out and out lie. It’s probably a lot more like a breath of air you’d take in a very nice bomb shelter. There is a lot of effort in place to make it breathable, such as mechanical systems in place to recycle the air and stop you from getting violently ill. But after a while you look around at the people you’ve called a family for all your life and think, what the hell is really entering my lungs right now? Also, what happens when this is all over? Will there still be other people? If so, will they like me? So you’ve even managed to take a good review and turn it around to black humor. Good job! 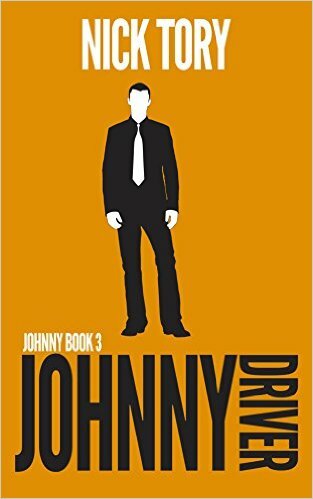 What is the best thing someone could say about any of the Johnny Books? That it’s funny. Writing humor is interesting because it’s so incredibly subjective. Because of that, I just write what makes me laugh. If people tell me it’s not funny, it’s easy not to argue because to them, it’s probably not. I have to respect their opinion, and I don’t hold anything against them outside of a rage-inducing, life-long grudge. Humor is the most difficult genre to do well, at least for me. I admire you for tackling it! Thank you for stopping by today. I laughed quite often. About Nick: Nick Tory is a recluse who lives in a shack in the mountains. His primary daily contact with humans involves angrily hollering at the mailman. While not much is known about him, there are some existing stories. One is that he wrestled a bear. Another is that the bear was actually just his own shadow, and he was just rolling around like a maniac in a hallucination-induced rage. A third story is that he is living in a big city with a wife and two daughters and enjoys concerts and baseball. He is the author of four books, including Johnny Vegas and Johnny Real Estate.